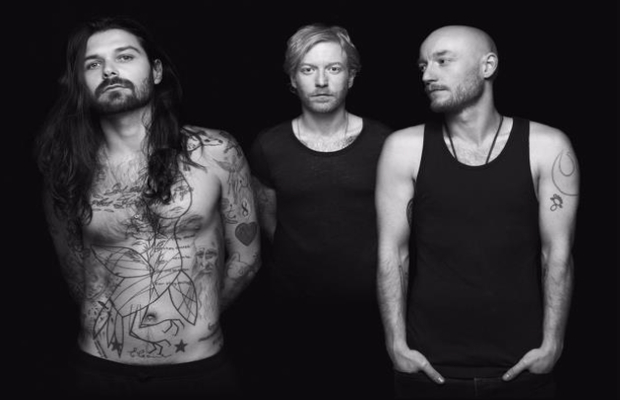 Scotland's own Biffy Clyro are heading to the United States and Canada this spring for their first touring stint in North America since 2014. A full list of dates is available below. The trio will be joined by Atlanta rockers O'Brother on a tour that will visit 16 cities (with 3 shows in Canada) over the span of three weeks. The roadtrip kicks off in Las Vegas on March 24, and will conclude in Washington D.C. on April 15. Tickets will go on sale at 10 a.m. local time on Friday, January 13, and can be purchased here. Biffy Clyro's trip across the pond is in honor of their latest album, Ellipsis, which topped the UK album chart, and also went number one in Germany, Ireland, and Switzerland. The record remained in the UK Top 40 for 11 weeks before being named the group's second number one album, following their 2013 release, Opposites. Ellipsis was released by Warner Bros. Records/14th Floor Recordings in July of last year.